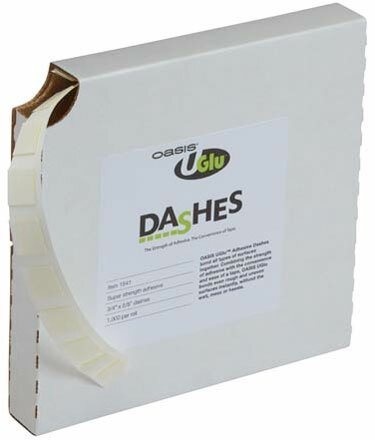 UGlu Dashes are now in stock. You can apply these down to 50 degrees. Once they are applied it's operational temperatures goes from freezing to 180 degrees. They are also waterproof. Click here for more information. There are nine new colors of 260Q now available in Q-Paks. Ivory, Periwinkle and Jewel-tones are now available in Q-Paks. You can see all of the Q-Paks colors available click here. 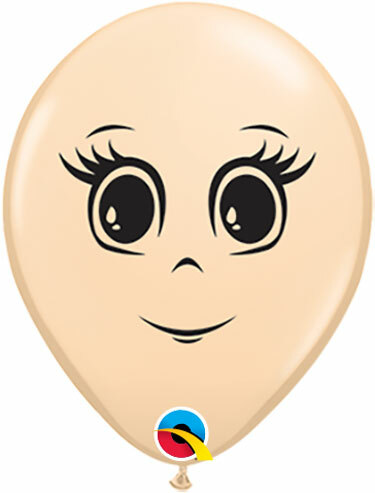 Feminine Face 16" Blush is now in stock. Great for princesses. Click here.